A volunteer Company Secretary is required to assist the Chair and Board of the CEI, and support the project team, in compliance with the requirements of Company and Charity Law. The role would suit a former Director or Trustee or experienced business-person who would like to use their experience to support the work of the CEI. Equally, the role would suit someone who has an interest in Company and Charity Law and would like to develop this through research and involvement at a Board level. Board meetings are quarterly and the AGM is held annually, usually on the same day as the Board meeting. Meetings are usually held at the Johnnie Walker Bond, Kilmarnock, which is easily accessible by bus and train. In addition to attendance at meetings, research and correspondence would be required to be completed from home or at a suitable facility, e.g. local library. Any other reasonable tasks to assist the Chair, Board or project team with the running of the company. Access to a computer is essential as the majority of correspondence is by email. 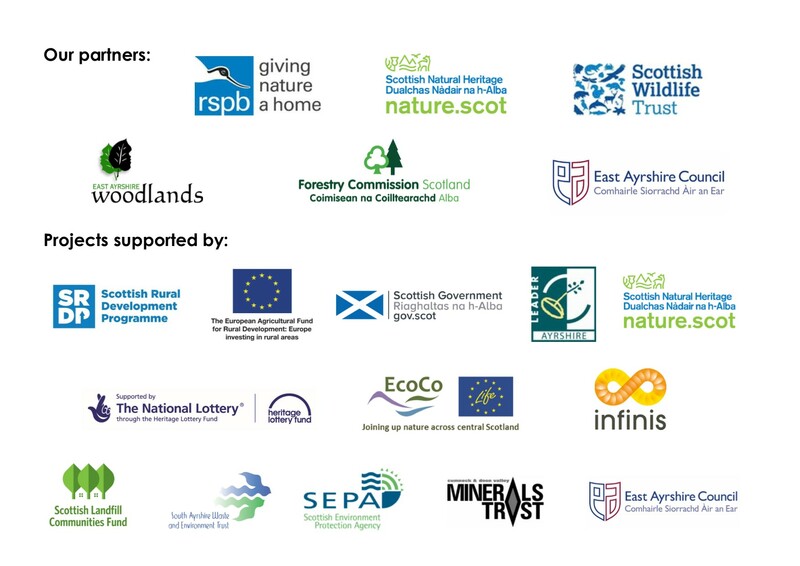 The CEI has been working for over 10 years to promote, enhance and conserve the environment in the East Ayrshire coalfield region, and the Company Secretary will provide vital support to enable this work. You will be reimbursed for travel and other out-of-pocket expenses. For more information on this role or to express your interest, please contact the CEI Project Manager directly at info@ea-cei.org.uk or on 07766 185987.